Margamkali is an art form of the Christians and is believed to have evolved from Kalaripayattu. The word meaning of Margam is ‘way’. This dance involves 12 people and they dance around a Vilakku in a circular manner. This is performed to propagate the Christianity. The 12 members in the group are considered as the 12 Apostles of Jesus Christ. The lighted lamp represents Jesus Christ. The song which is sung during this play is very old probably before the time of the Portuguese invasion. It has 14 strophes and about 450 lines. The main theme of the song is that of the activities of St. Thomas. It is the leader of the dance group called as the Asan who sings the song. The other members in the group sing the chorus. The language used for the song is a combination of both Malayalam and Tamil. As the time passes, new parts have been included in the song and it is completely in Malayalam language. Musical instruments are not used in this dance. There is a display of martial arts using swords and shields after the song and dance performance. Example of such a martial art is the Parichamuttukali. In the olden times, this dance was a source of entertainment or a recreational activity for the Christian soldiers. But now it is considered as a compulsory performance in the Syriac Christian wedding and other auspicious occasions. 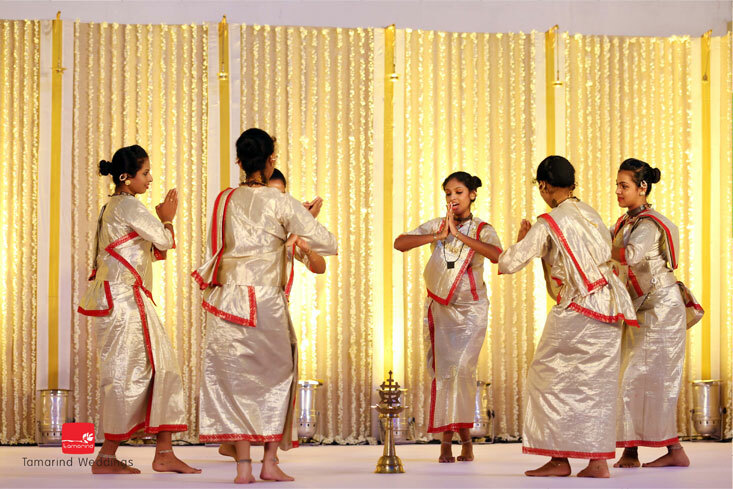 This dance is seen commonly in the districts Kottayam and Thrissur. Traditionally only men perform this art, but now women also started to perform this dance. It is now performed in stages and also as a competitive dance. The costume of the performers is a white dhoti and they wear a peacock feather on their turban. The women wear the traditional dress of the Christians which is the Chattayum Mundum.